The student named Brandon Hill went to four schools before coming to Lincoln. He is a senior at Lincoln high school and his birthday is February 27th. Brandon likes playing video games, talking with friends, and reading history. He likes the subject of history and doesn't like the subject of mathematics. 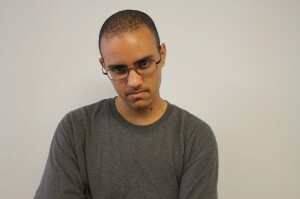 Brandon hopes to get out of high school with passing grades so that he graduates and chooses to work or go to college.